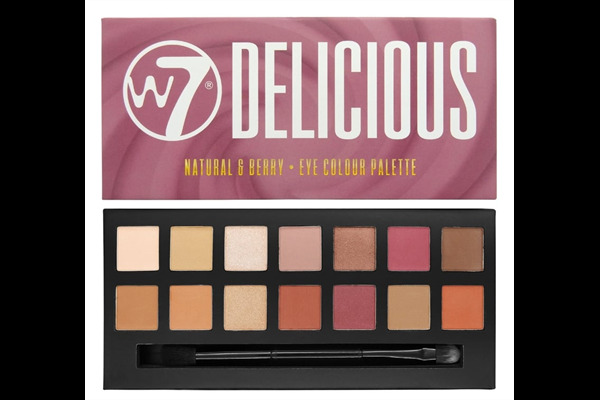 W7's Delicious eye colour palette features 14 shades of vibrant, powder shadows. With a variety of shimmery, glitter and creamy matte textures! The colours range from nudes to browns, pinks to plums and creams to oranges. 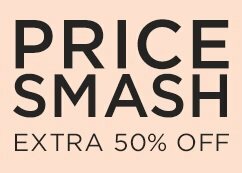 The generous variety allows you to pick, swap and choose whatever look you fancy! 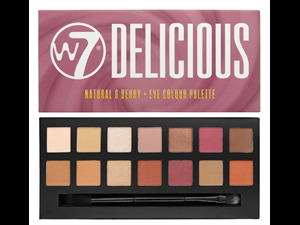 As always, W7's eye shadows provide excellent coverage, even when applied without a primer. Blends onto lids effortlessly without creasing or wearing off throughout the day/night.